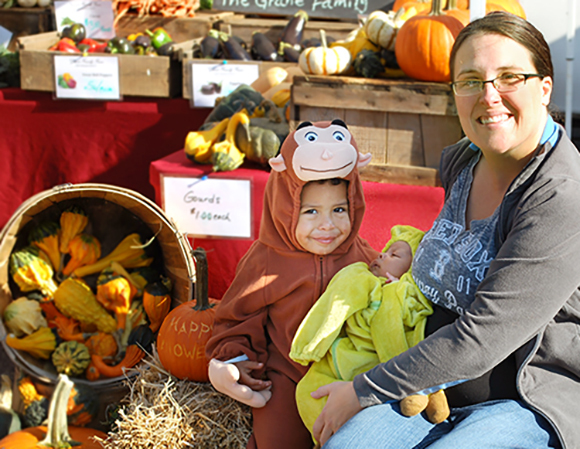 Halloween & Touch A Truck at the Farmer’s Market! Sadly, we’ve reached the end of our outdoor market season. This Sunday, October 29th will be our last outdoor market of the season. We want to thank everyone for a fantastic year! We’ve had a lot of great feedback on the new location and we appreciate you sticking with us while we work out the kinks of getting settled in a new location. 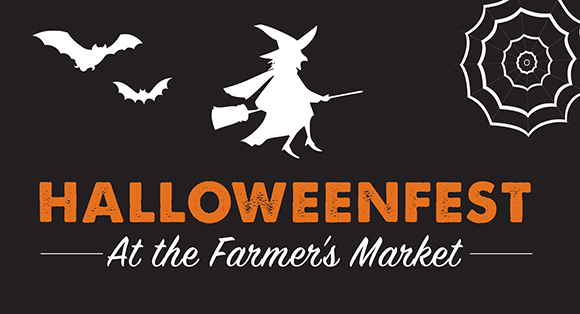 We’re looking forward to our annual Halloween celebration at the market this weekend. We will be holding the kid’s Halloween Costume Parade starting at 11:00 AM. Goody bags will be provided to all those that participate. In addition to our Halloween parade, we will be holding a touch-a-truck event for the kids! Please stay tuned for more information on our Annual Indoor Thanksgiving market which will be held on Sunday November 19th this year.